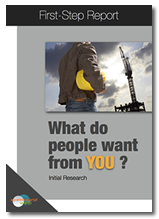 How do you find out what people want from you ? It's VERY important to know what people would like. Then you can offer them what they want & promote effectively. Click Here to download the notes (PDF). 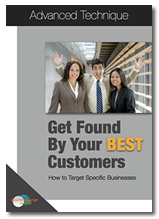 How do you you get noticed by your best customers ? You already know how to run your business and how to get the job done. But it's the nerdy stuff that will get you the customers.